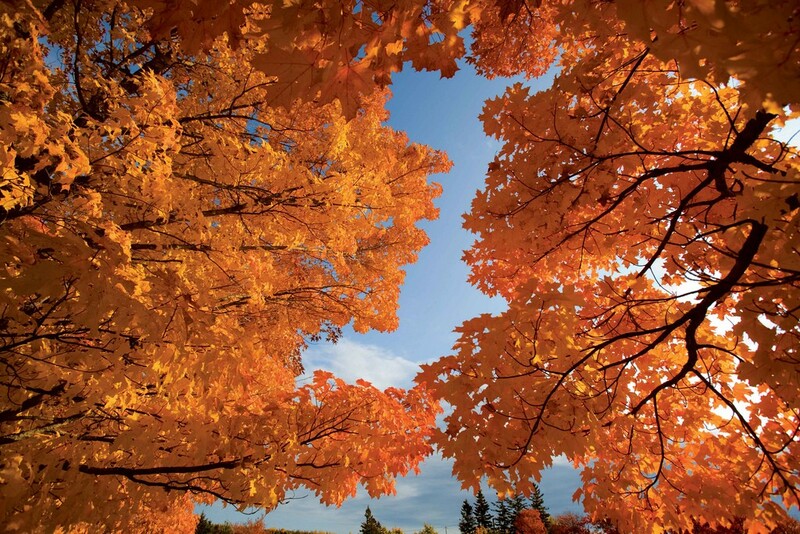 Fall is upon us and there is a ton of fun to be had all season long here in Wisconsin! As the season changes, there are a ton of new things to do all throughout the state that will keep you busy well into Winter arrives. 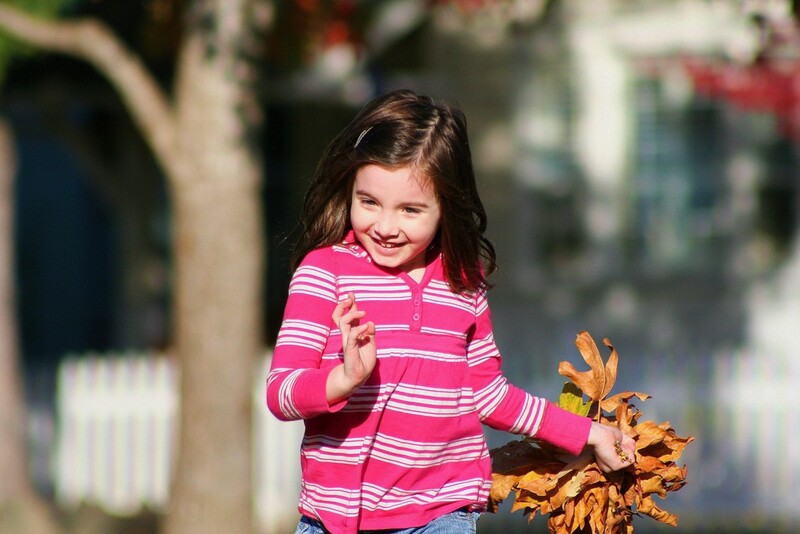 The Fall time brings a crisp new feel along with some beautifully changing color leaves on the trees, but it also brings Fall Festivals, pumpkin picking, hay rides, corn mazes, Halloween fun, Oktoberfest celebrations, apple picking, apple cider, pumpkin pies and more! There are events happening the entire season, leaving you with more than enough time to get your Fall Festivities in before the season ends.